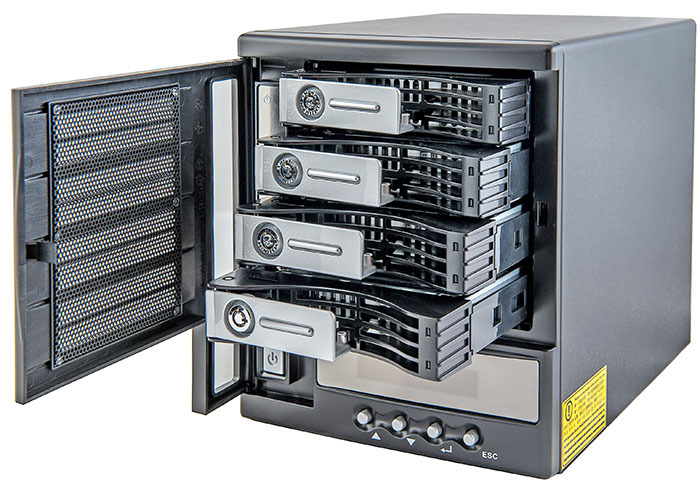 It's not the first time that our test lab welcomes four-disc Thecus NASes. 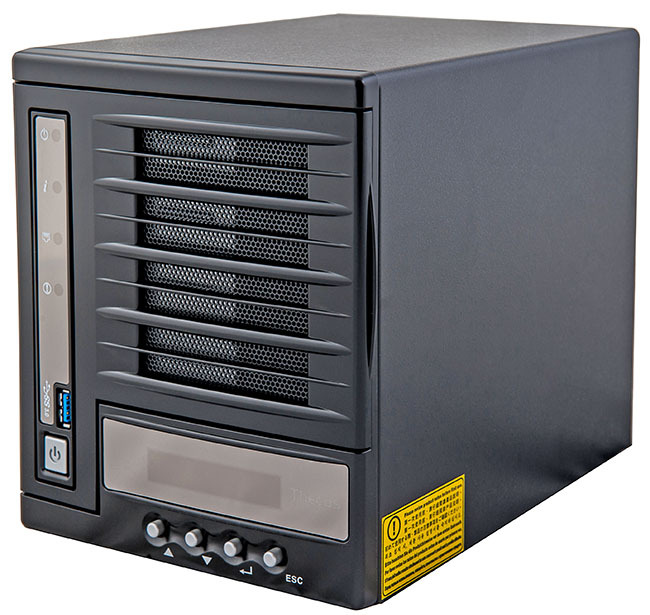 However, this time we are featuring a review of the device meant to be used in homes or small offices. Let's see what capabilities the users who are planning to purchase this model will be provided with. 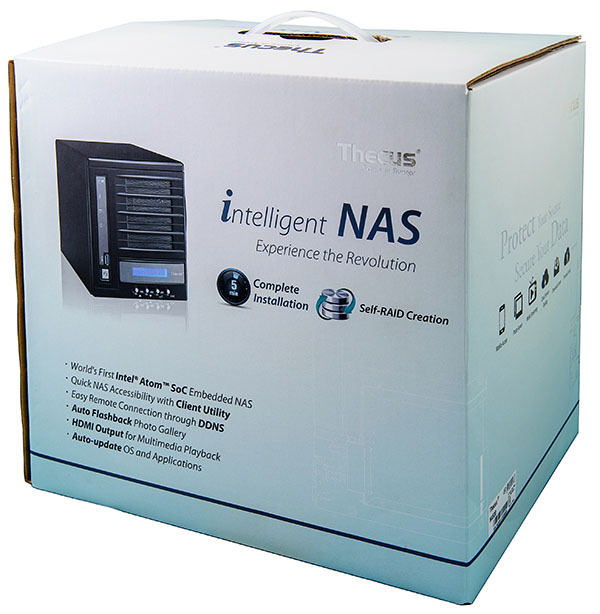 Thecus N4520 NAS comes in a case which is conventional for this kind of devices with dimensions of 240x165x192 mm. 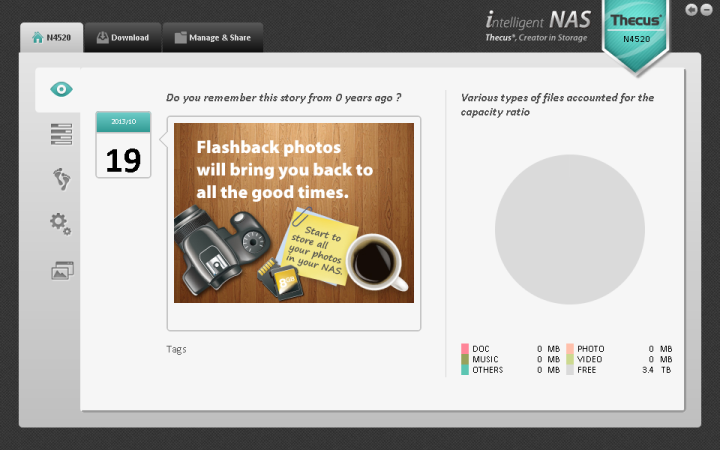 The upper and side panels of the NAS are not remarkable at all. The bottom side of the device has four rubber legs used for desktop mounting. The biggest part of the NAS front panel is a perforated door behind which one can find four HDD bays. Also, there are LEDs indicating the power supply as well as network and HDD utilisation, USB 3.0 port, ON/OFF button, LCD screen used for displaying detailed information about the settings and device status, and four controls buttons. 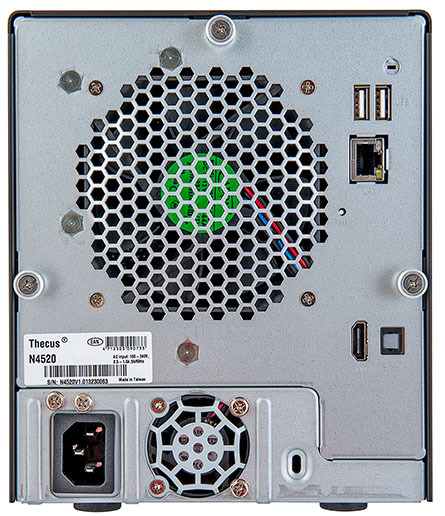 There are a 92x92 mm case fan and 40x40 mm PSU fan located on the device rear panel. Apart from them, there are also following things located over here: a power socket, Kensington lock, sticker with brief information about the device, two USB 2.0 ports, Gigabit Ethernet network interface, HDMI and SPDIF ports, and sunken Reset button used to reset the user settings. Now let's have a look at the insides of the case. 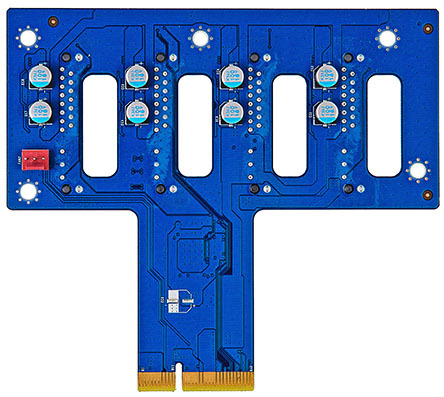 The hardware stuffing of Thecus N4520 is featured by six cards, four of which only perform support functions (outputting the data onto the LCD screen (using Microchip PIC24FJ64GA006 chip), ensuring proper connection of the buttons located on the front panel and those of the HDDs (powered by Silicon Image Sil3132cnu controller), and supplying all hardware with power), whilst the other two are charged with performing key logic functions. 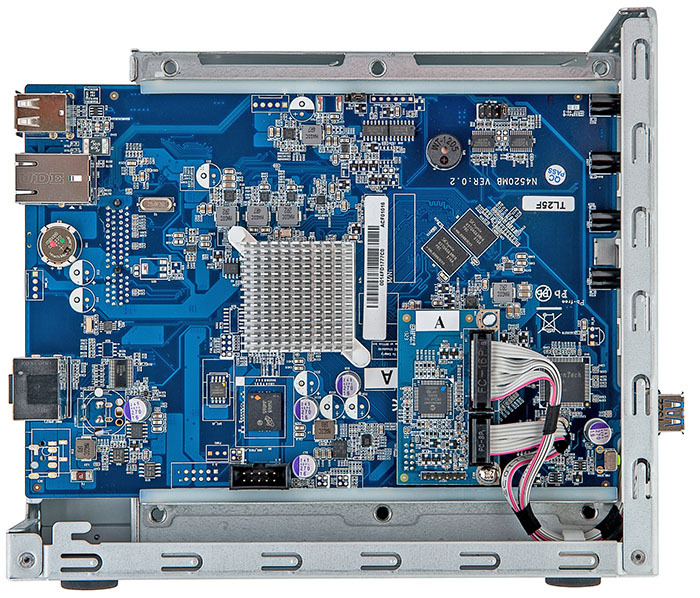 All main elements of the motherboard, apart from Realtek RTL8211E chip that maintains network operation, are located on one of its sides. 1.2 GHz Intel Atom CE5315 Dual Core CPU is installed under the radiator. Four 512 Mbyte DDR3 SK Hynix H5TQ4G63MFR modules act as the device RAM, making the total device RAM size 2 Gbytes. 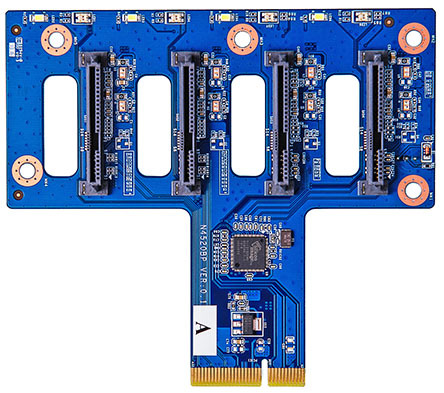 Support of the USB 3.0 port, located on the device front panel, is carried out by Etron Technology EJ168A module. 256 Mbyte Micron Technology JW865 chip acts as the flash memory. Some of the data presented above can be found out without examining the device hardware platform directly. Information about the device hardware is located in Hardware Information item, System Management group in the web-interface. That is where we bring the the device hardware review to a conclusion and pass on to examining capabilities of its software component. 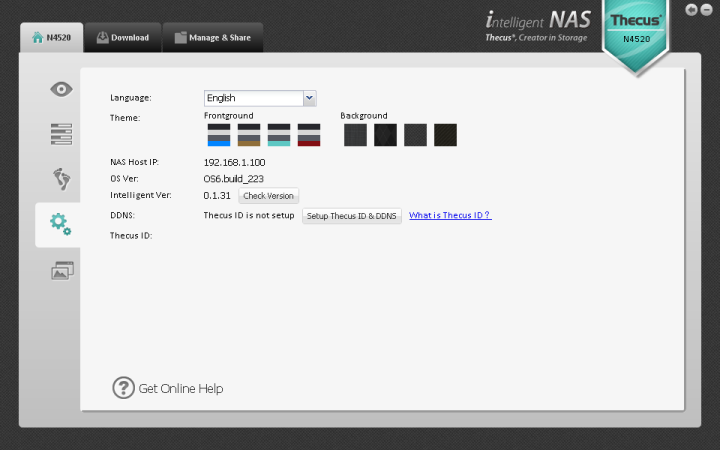 Thecus Intelligent NAS utility may be used upon initial configuration of the NAS. 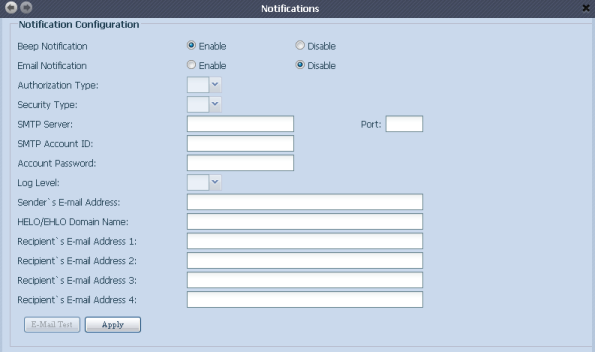 It allows an administrator not only to detect the device within the network, but also to perform its initial configuration and all-round management. 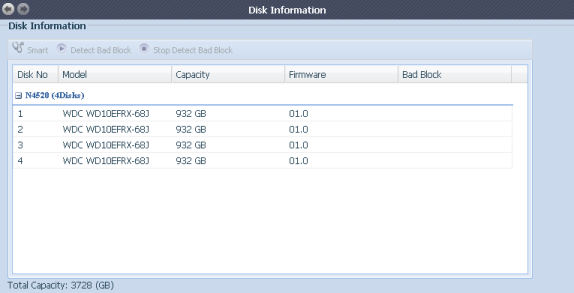 Firmware update is carried out using the NAS web-interface and only if the device is connected to the WAN. In case there are newer firmware versions available on the vendor's website, the user will see an icon displayed in the web-interface informing him/her about it. Firmware update is carried out in a semi-automatic mode. It's also worth noticing that apart from updating the firmware itself, one can also update the pre-installed add-ons or install the new ones the same way. The whole update procedure takes about five minutes (not considering the update file download time). The device must be rebooted once the installation procedure has been successfully finished. 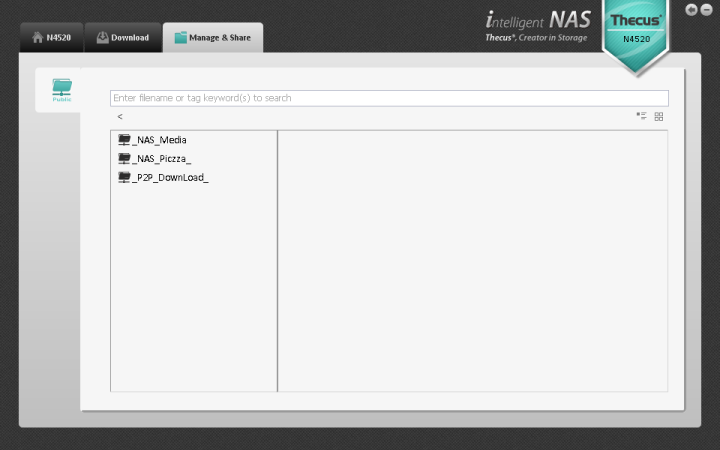 Now let's review capabilities of the NAS web-interface. Conventionally, an administrator must specify the login and password upon authentication, which are admin/admin by default. 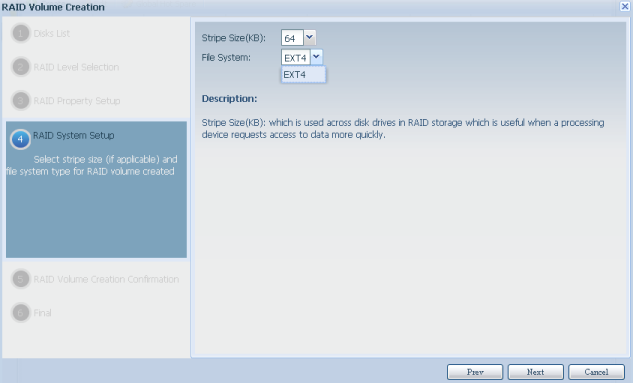 Following successful authentication the administrator will see two items available: Shared Folder and RAID Management. Over here one can also obtain information about the firmware version used, change the password, and choose the web-interface language. 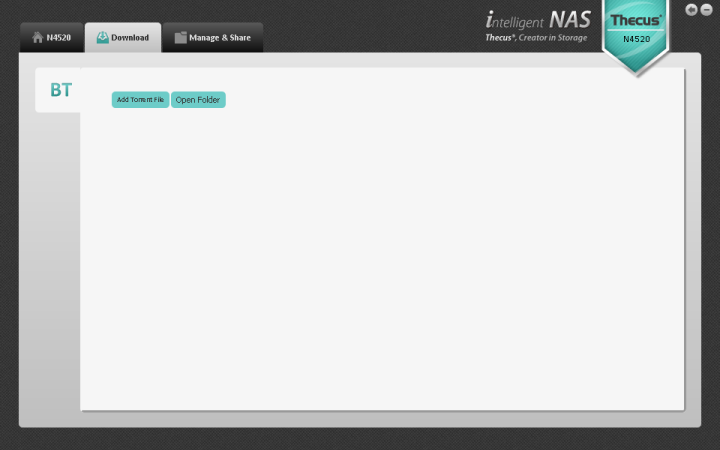 All in all, the web-interface is available in 14 languages. 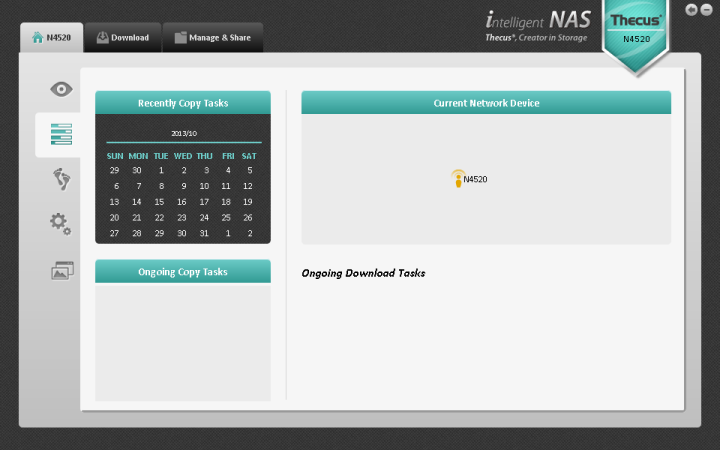 The administrator can switch off the NAS or reboot it using the button located in the left bottom corner of the page. Also, one can obtain help information about the device web-interface and review the system log on this page. 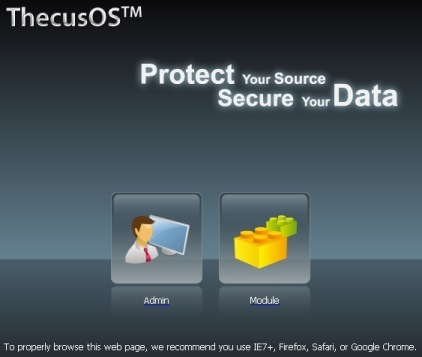 Thecus N4520 has a window-based web-interface, meaning that all settings are shown in separate pages. 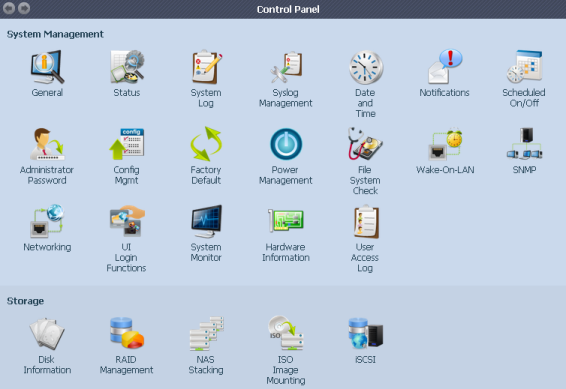 All available features are divided in seven groups: System Management, Storage, File Sharing/Priviledge, Network Service, Application Server, Backup, and External Devices. We will not review all capabilities of the device web-interface, but only turn our attention to the most interesting features. 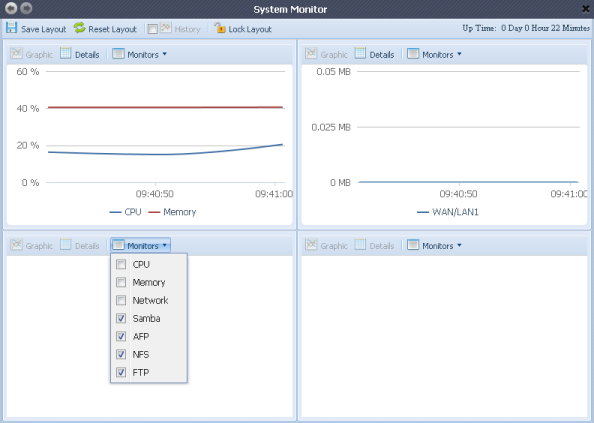 Using items located in System Management group the administrator can review the installed firmware version and system uptime as well as resource utilisation and service statuses, manage the system log and notifications, specify the time sync parameters, schedule the NAS on/off, manage configuration, administrator password, and power settings, check the file system, and change the network parameters. 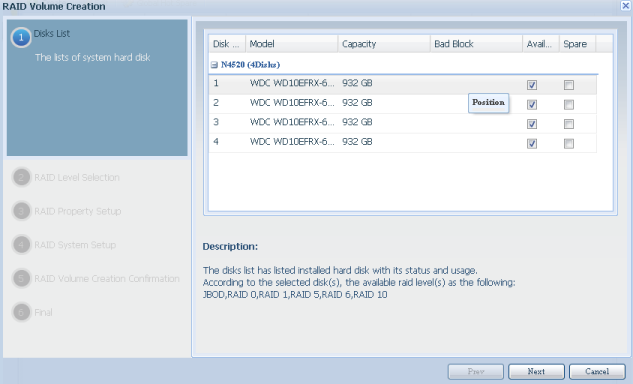 Items in Storage group provide the user with information about the installed data carriers and let him/her manage these HDDs and the RAID array, perform virtual stacking of NASes upon which expansion of the disc space available to users takes place, load ISO images of discs, and change iSCSI operation parameters. Talking frankly, we were quite puzzled at the limitation for the number of the ISO images connected, which amounts to just one. 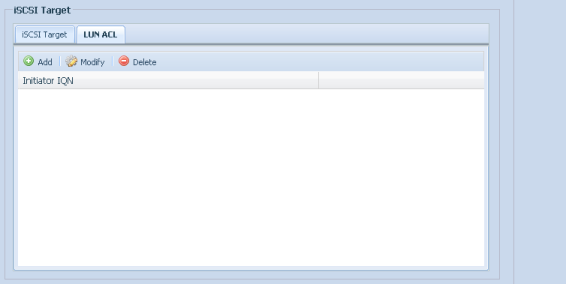 It's also worth noticing that Thecus N4520 allows formatting the available disc space only using EXT4 file system. 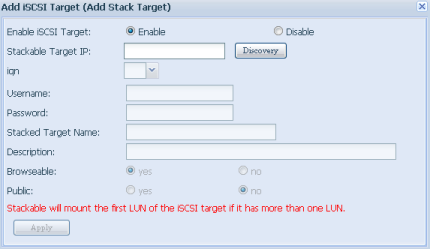 Specifying the access permission to the data via iSCSI protocol came to be a nice feature. 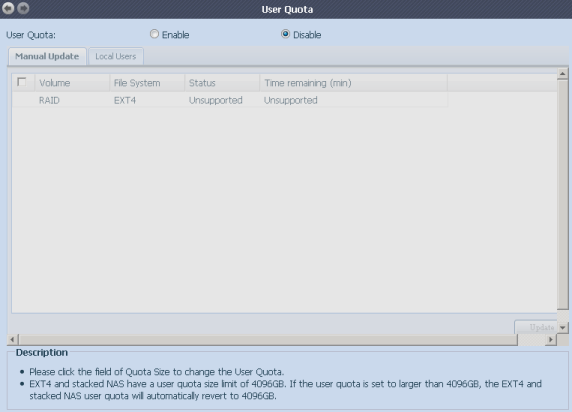 File Sharing/Priviledge group is used to manage user accounts and their groups, shared folders, and user quotas. 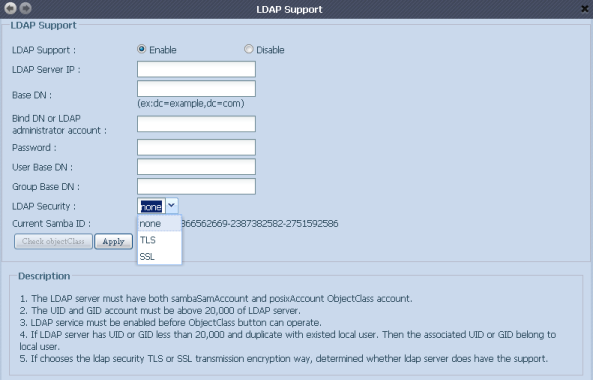 LDAP support may probably get to be a superfluous feature over here. Management of protocols and services that provide access to the files stored on the NAS is carried out using items in Network Service group. 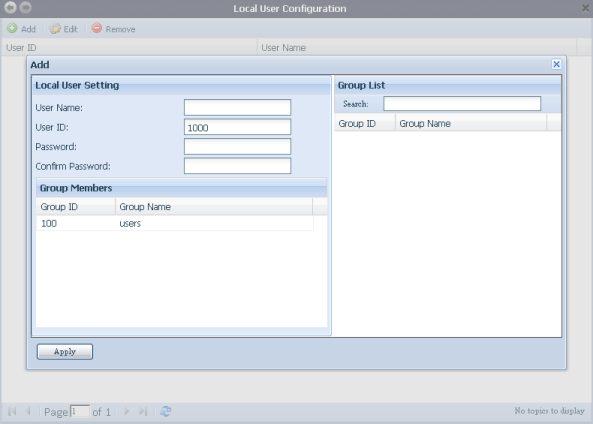 Using this group one can also manage access to the device via SSH protocol and the device registration procedure in DDNS service. 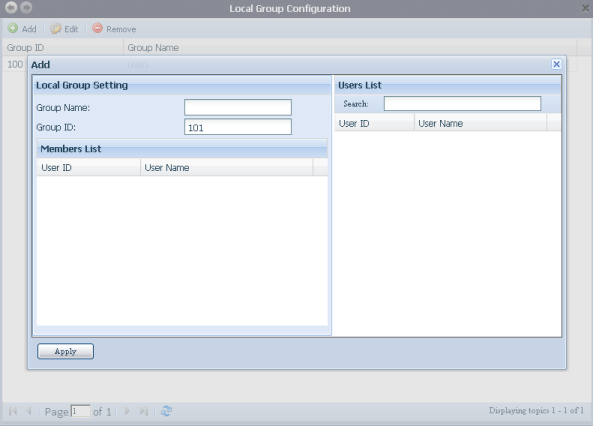 Items in Application Server group are used to gain access to the additional services. 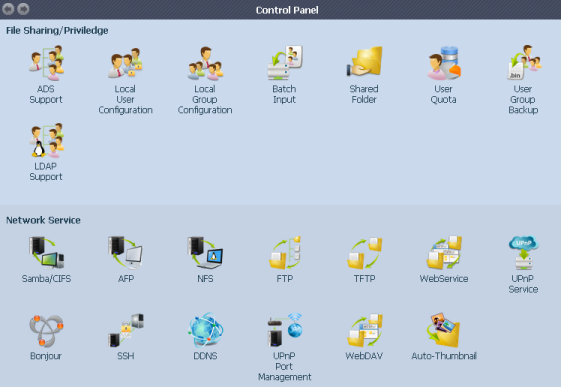 Over here the administrator not only can use the pre-installed services, but also add other third-party programme modules to the device application set. 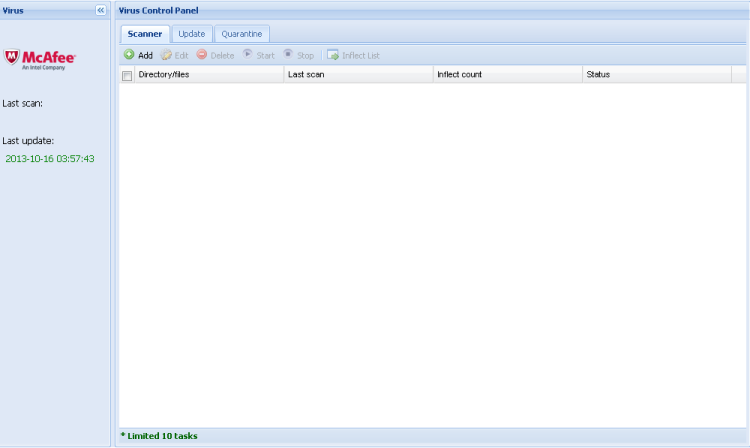 It's worth noticing that among the modules which may be added there is McAfee anti-virus scan module. 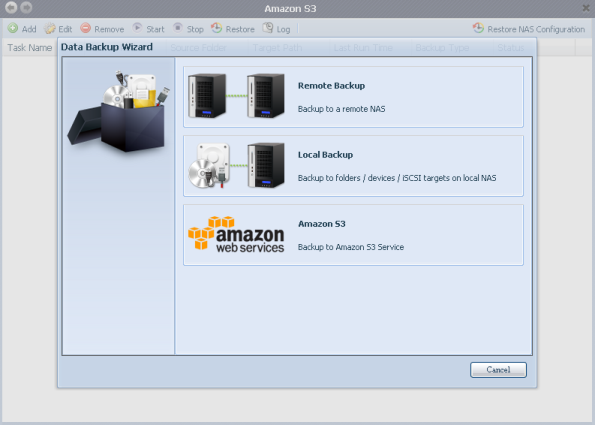 The user can carry out data backup using the same-named group. 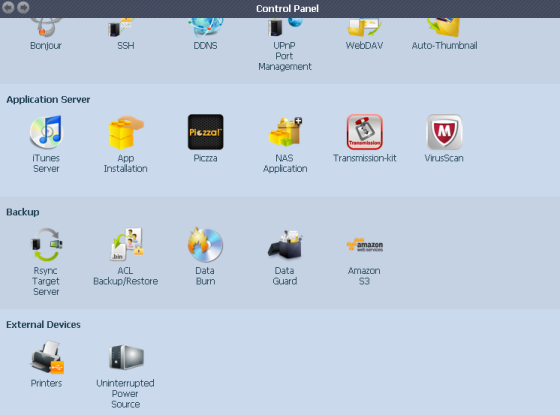 Data backup onto optical data carriers will probably become a nice feature for home users. Naturally, it may be performed only when an external optical drive is connected to the device via USB. 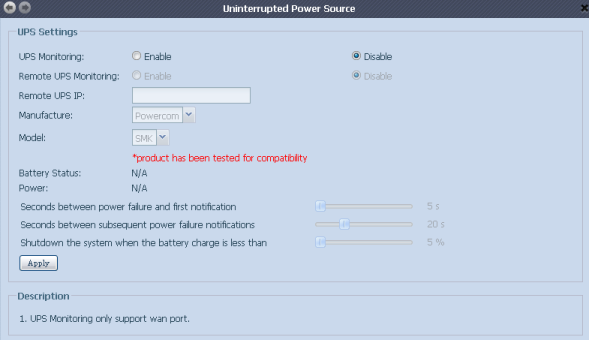 The last group we have yet not reviewed is External Devices that features Printers and Uninterrupted Power Supplies (UPS) items, which allow the user to get the corresponding devices connected to the NAS. Remote monitoring of an UPS via IP would only be sought-for within corporate networks, but there is nothing wrong with having it in NASes meant for use at home. 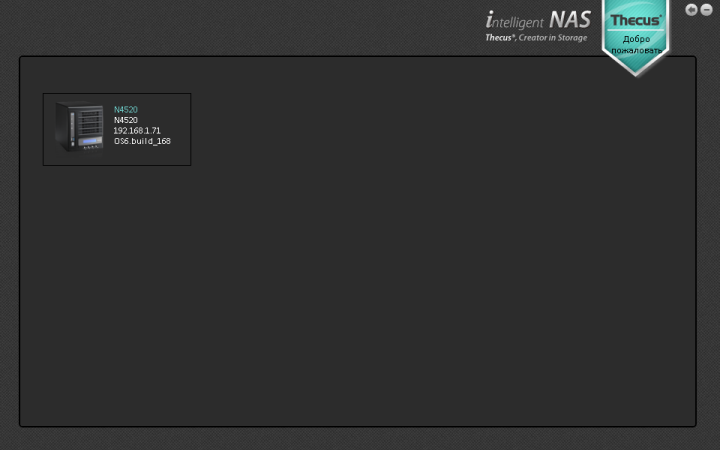 The thing in N4520 NAS web-interface which we were really surprised at was absence of an item which would allow users to perform firmware update. It looks like one will need to do it using special-purpose software. That is where we bring the review of the NAS web-interface to a conclusion and pass on to examining the capabilities of its command line. In order to access the NAS command line one needs to enter SSH item in the NAS web-interface. 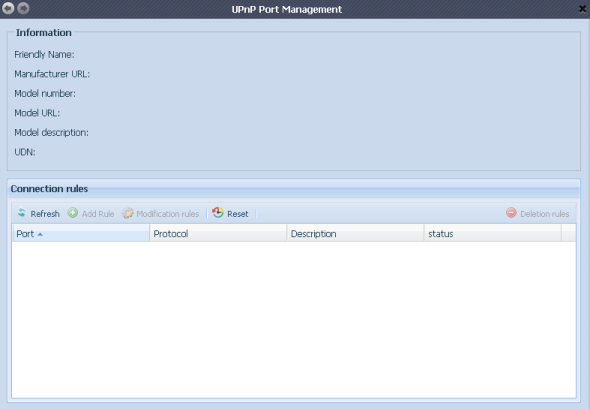 We used PuTTY utility, 0.63 version, in order to access the device. 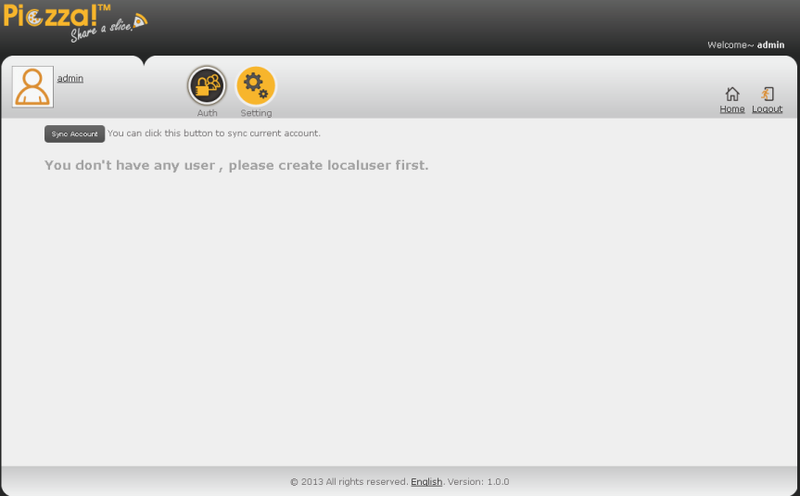 By default the login and password are root/admin. BusyBox 1.18.2 on Linux 2.6.39-1 (Fedora) was used. Please do not delete or modify any files or folders or it may result in system operation abnormal. 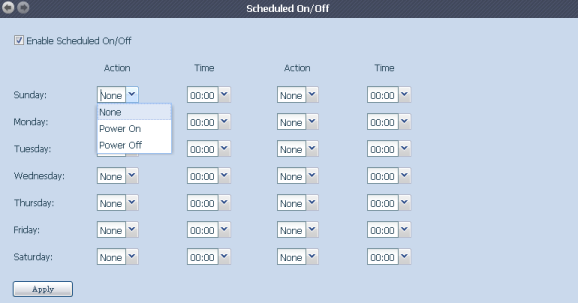 BusyBox v1.18.2 (2013-01-14 15:47:26 CST) multi-call binary. One can obtain information about the installed firmware from /etc/version file. Let's see what processes are currently running using ps command. 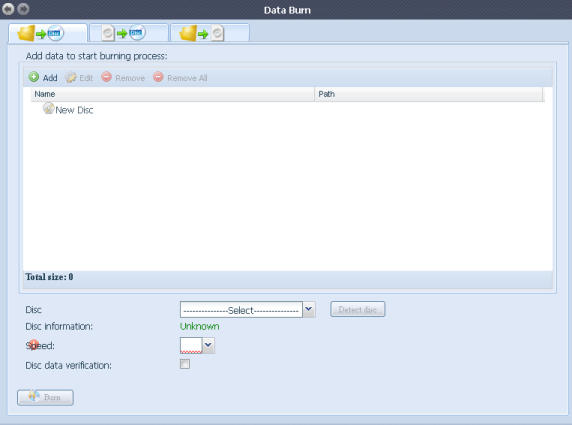 We have placed its outputs and contents of /proc, /bin, /sbin, /usr/bin and /usr/sbin catalogs into a separate file. 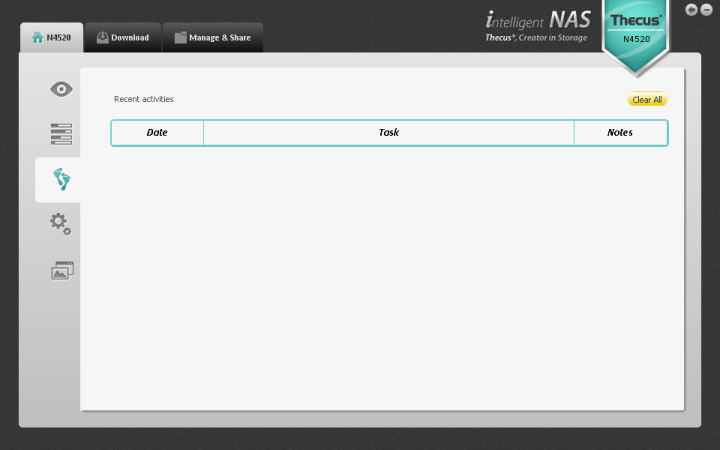 By using top utility one can obtain information on the current activity of the launched processes. Now let's turn to /proc catalog to find out system uptime, its average load, information on the CPU installed, and the amount of RAM. 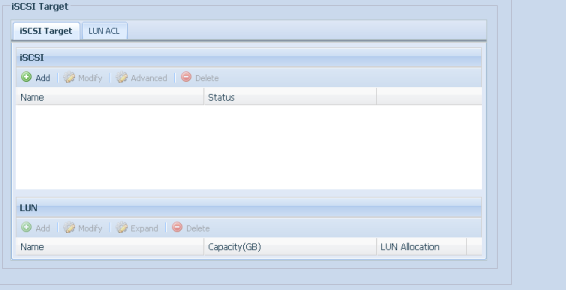 Average system load information can also be received using /usr/bin/uptime utility. 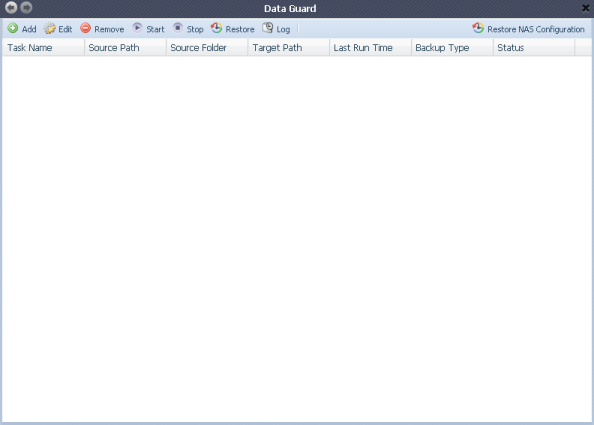 We have deleted information about 1, 2, and 3 CPUs because it repeats the data for 0 CPU. 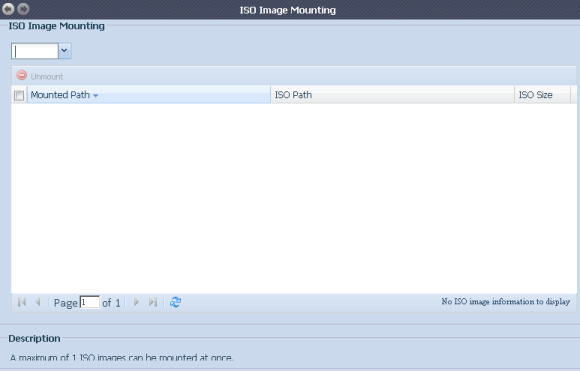 If necessary, the user can edit this or that text file directly in the device using built-in vi editor. However, the vendor strongly opposes that any changes to be made in this mode. ~                           by Bram Moolenaar et al. That's where we proceed to a completion of the brief review of command line capabilities of the device and pass directly on to testing it. The first testing procedure we usually begin our testing section with is estimating the booting time of the device, which is a time interval starting with the moment when the power is on until the first echo reply is received through ICMP protocol. Thecus N4520 boots in 94 seconds. However, it was only 230 seconds after switching the device on when the sound signal was sent out to indicate that the device was completely booted and ready for work. The second test, as always, was a security scanning procedure, which has been carried out using Positive Technologies XSpider 7.7 (Demo build 3100) utility. On the whole, there were 21 open ports discovered. The most interesting data are presented below. Before getting down to performance tests we would like to mention the key specifications of the test stand we used. At first we tested access speeds to the NAS via Samba protocol. 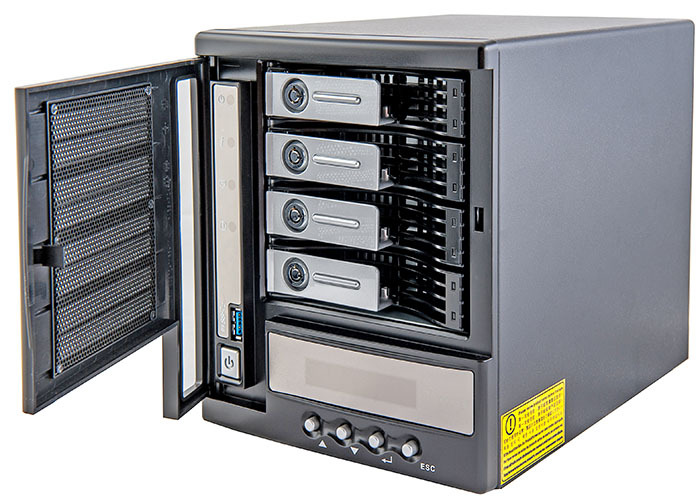 Thecus N4520 supports only one file system within the NAS, EXT4, and that is why we tested access speeds for different types of RAID arrays, however using just one file system. We would also like to point out that upon testing the access speeds we didn't use data carriers from our laboratory which the readers could see earlier in other reviews. Instead of it we used Western Digital RED WD10EFRX discs that were specially developed for operation in NASes with capacity of up to five HDDs. The outstanding features of WD RED discs are the following: secured 24/7 operation, enhanced reliability and resistance to vibration, 3D balancing of magnetic platters, absence of frequent heads parking, absence of the engine shut-downs during idle time, time limits for an error correction, as well as support of ATA Streaming Feature Set. We also decided to measure access speeds via iSCSI protocol, however the measurement results we obtained were definitely way beyond the standard limits. Local caching manifested itself and that's why we decided to exclude these figures from the diagram. 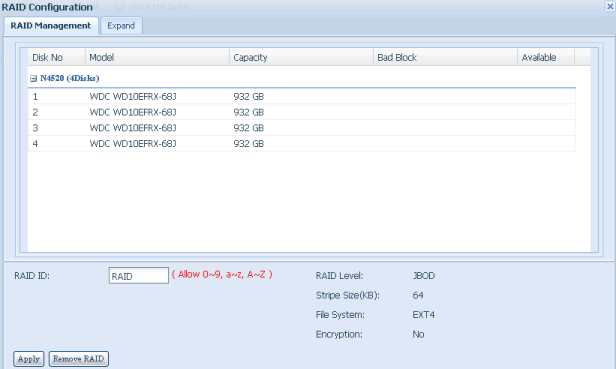 We connected a 750 Gbyte Transcend StoreJet 25M3 hard disc to the device and created a partition which was successively formatted into three file systems: NTFS, FAT32, and EXT3. Neither did we keep away from the support of IPv6. On the diagram presented below one can see comparisons of access speeds to the data located on RAID0 via IPv4 and IPv6 using Samba. 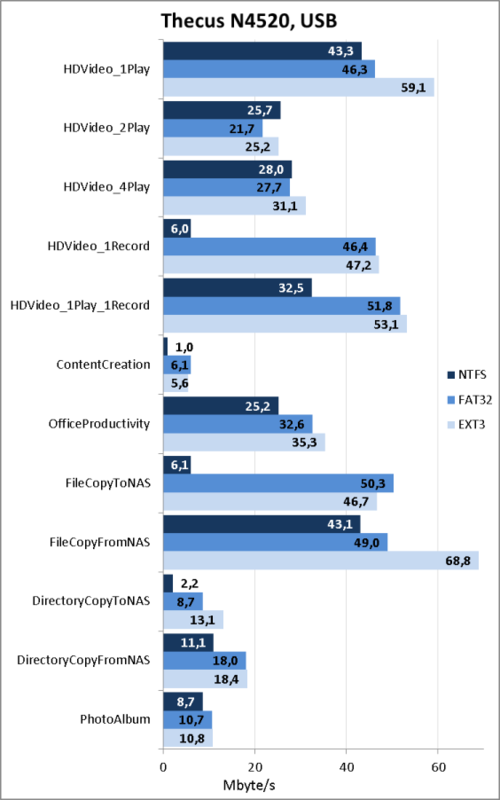 N4520 performance level upon operation with both IP versions is very high. 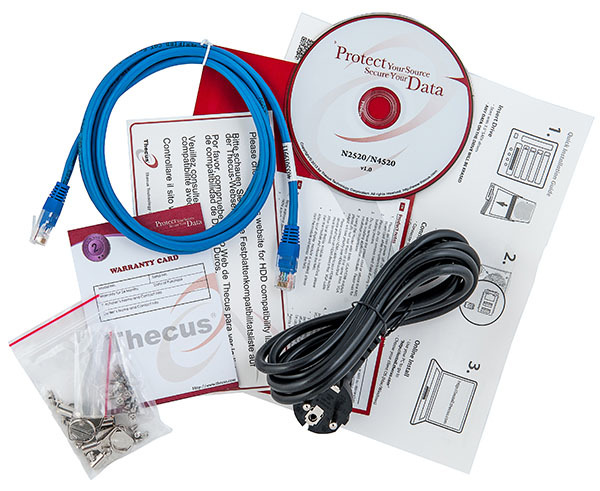 Thecus N4520 NAS we tested showed high data transmission speeds and in general we remain very pleased with it. It's a NAS with four discs which is meant for SOHO segment. The device possesses neither the second network interface nor the capabilities that the corporate segments NASes have, but all of this is not really necessary within home and small office networks. Among the strength areas of device are the following. As of when this article was being written, the average price for a Thecus N4520 (not including the discs) in Moscow online shops was 17,640 roubles. The author and editorial team are grateful to Tayle company, the official distributor of Thecus network equipment in Russia, for kindly furnishing us with the NAS and HDDs for testing.